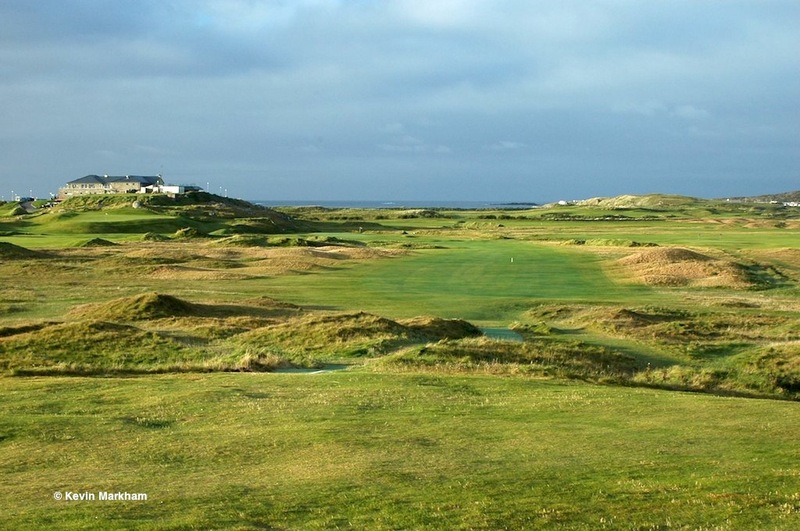 There is one upcoming Open Week that is definitely worthy of a mention... between Saturday 7th and Sunday 15th September. 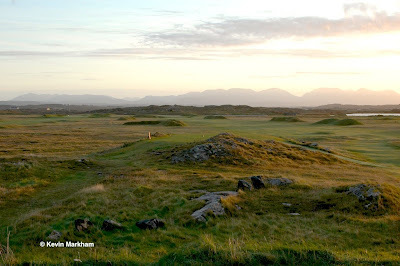 Entry for the events at Connemara Links is €30 per person. Connemara is one of those quietly talked about links, with a history to match the vision of Knock Airport but with a beauty that an airport runway can never muster! 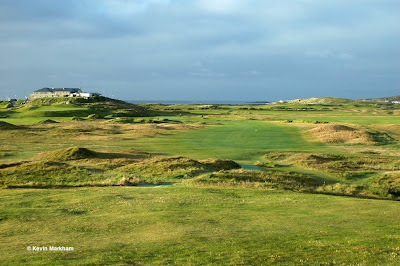 Enjoy some Irish Links Golf in one of Ireland's most beautiful spots.